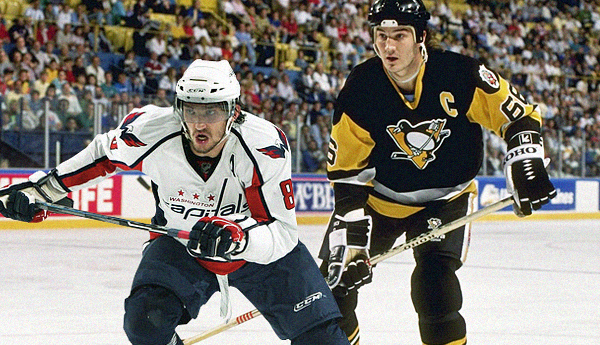 With the 2016 NHL playoffs starting today, I wanted to make some predictions. Some of these are very bold and specific, so realistically, I’m hoping to get maybe a few right. 1. Chicago and/or Los Angeles will get eliminated in the 1st Round. 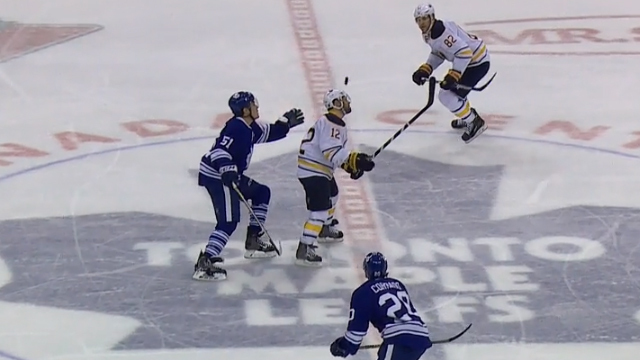 Sabres forward Brian Gionta knocked an airborne a puck to his teammate Marcus Foligno with a crazy header pass during the second period between Toronto and Buffalo tonight. 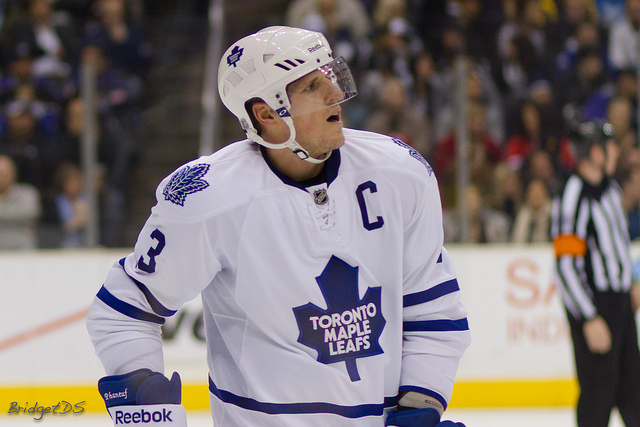 Toronto Maple Leafs captain Dion Phaneuf has been traded to the Ottawa Senators in a 9-player deal along with Matt Frattin, Casey Bailey, Ryan Rupert, and Cody Donaghey. 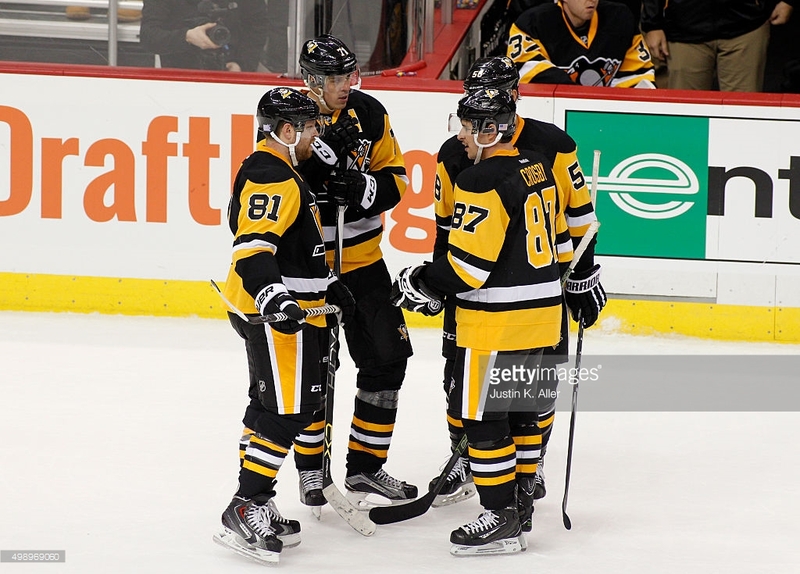 Dion Phaneuf and Phil Kessel were the two centrepieces during Toronto’s only playoff appearance – a 2013 first round appearance against Boston – within the last decade. After teasing it a few days ago, the Toronto Maple Leafs revealed their new logo during an episode of “The Leaf” tonight. As it was rumoured earlier, the logo is a modernized version of the logo used during the 1938-39 season. The most surprising member of the 2016 All-Star Team didn’t take too long to get a goal. John Scott scored just a minute into the game between the Pacific and Central division after a pass from Brent Burns.